Today I have a new to me brand to share with you. I've been seeing some gorgeous swatches fro Illyrian Polish floating around the indie community. However, until recently, they were only available in the US. I was very happy when Harlow & Co announced they were going to start stocking this brand and I picked this up along with some other shades during their first restock. 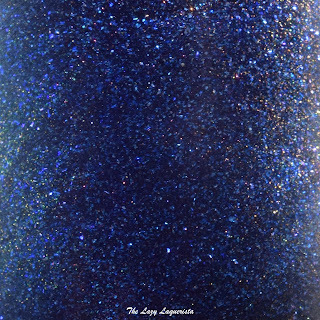 Houston feature a rich blue jelly base packed with flecked purple and blue shimmer. The predominant colour is definitely blue but at extreme angles there is a hint of deep green. 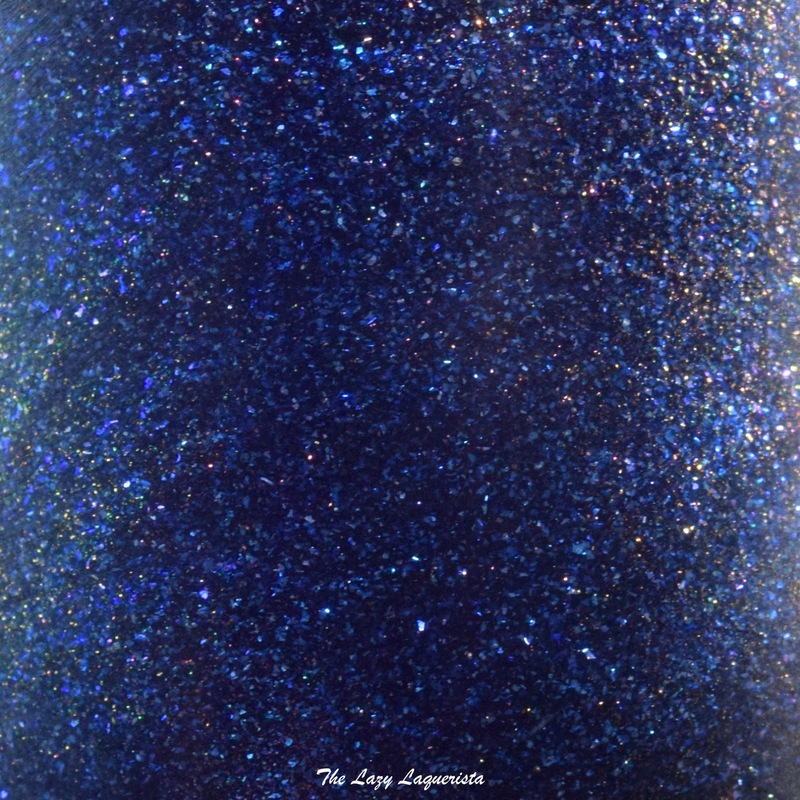 The formula was easy to work with and became opaque after three thin coats. Photos show three coats of Houston with one coat of Nubar Diamont top coat in daylight spectrum lighting.